Located deep in the jungle in the Sierra Nevada of Santa Marta, the Lost City of the Tayrona has been lost for centuries. 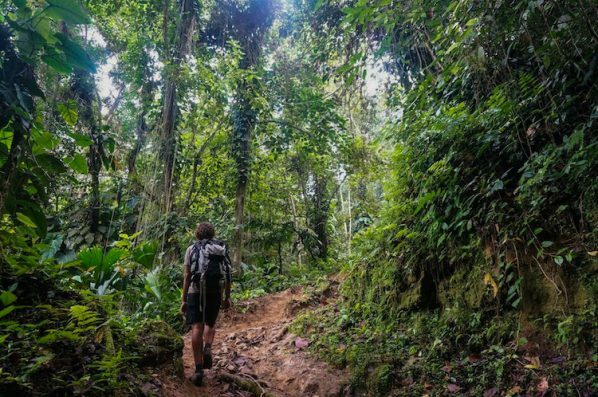 It wasn’t until 1972 that it was rediscovered by a group of guaqueros (tomb robbers) and, after decades of guerrilla and paramilitary groups activity in the area, the Ciudad Perdida trek is finally safe for the traveler. 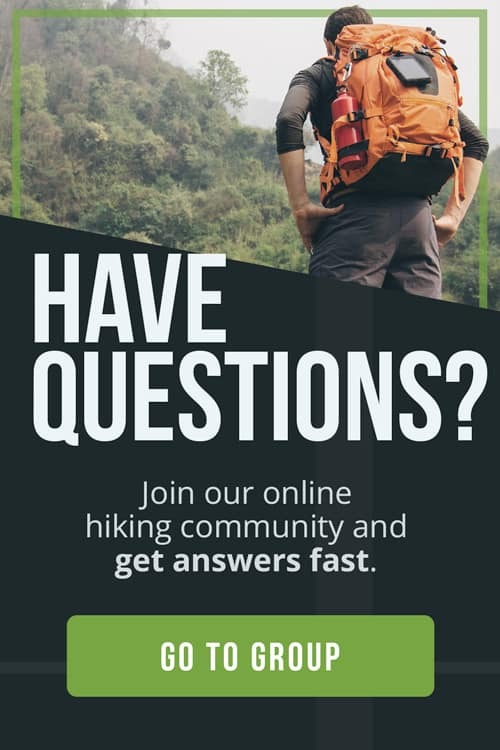 It’s not possible to hike to the Ciudad Perdida independently and there are only 5 official tour companies allowed to operate in the area. 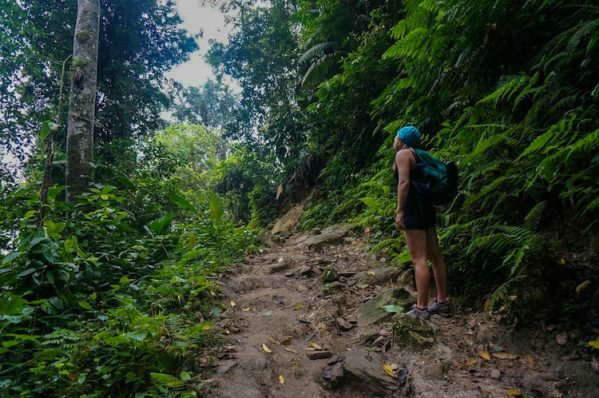 Thanks to our partnership with Expotur, we had the chance to take on this travel adventure and hike through the jungle to the ancient ruins of the Tayrona’s Lost City. 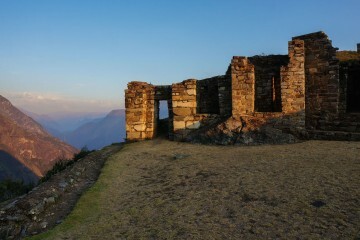 Twenty-three kilometers is the distance between El Mamey (the start of the hike) and the ruins. 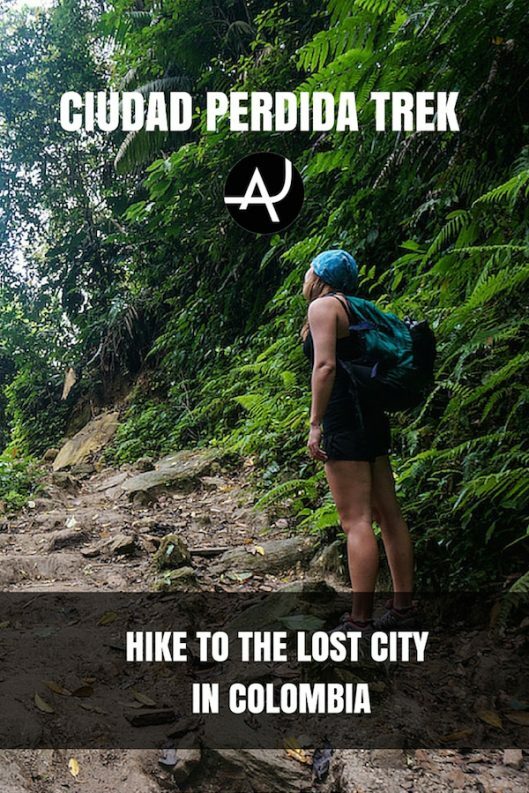 There are two options for the trip, 4-days or 5-days, during which you will hike all the way to the Lost City and return the same way. The track is not an easy one. There are some steep climbs and several river crossings. 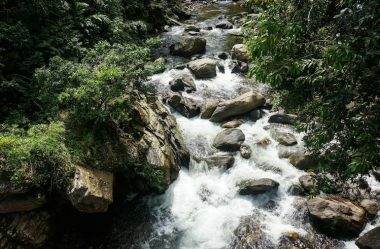 If you decide to go during the wet season, the water level of the rivers are usually higher and the trail gets very muddy, making the overall experience more challenging. We decided to go in February, the best month of the year for this trek, and we found very little rain and easy river crossings. The way the tours run is that you only have to carry your personal stuff (clothes, camera, water, etc) and all the food is carried by mules. There are camps set up along the trail, equipped with blankets, beds and hammocks. 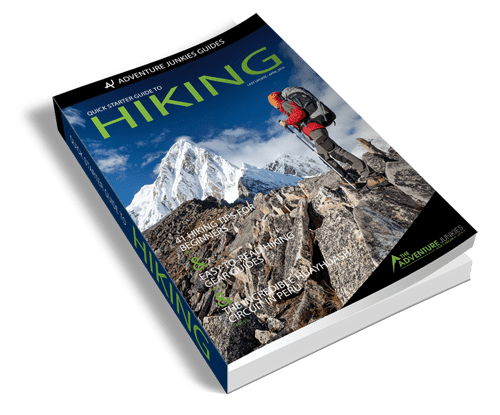 You will travel light, which makes the hike much more enjoyable and accessible to anyone with a minimum level of fitness. The humidity of the jungle is also very high and you will be constantly sweating during the day. The good news is there are plenty of rivers and swimming holes around so you can refresh yourself at the end of the day. We have previously visited other ancient ruins in Latin America like Chichén Itzá in Mexico or Tikal in Guatemala. 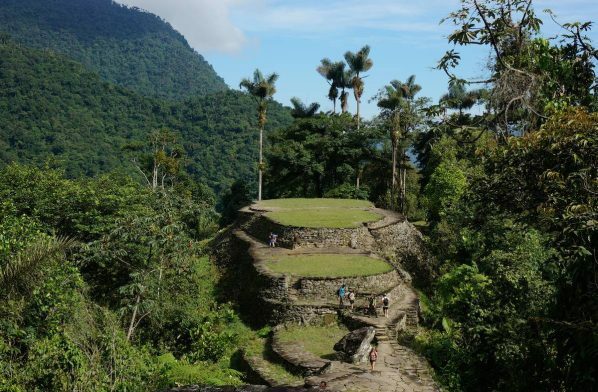 But what sets Ciudad Perdida apart is the journey you have to take to get there. There is no other way of visiting these ruins than hiking 23 kms through the jungle. And what a walk. 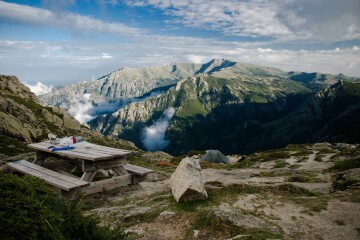 You will be crossing pure wilderness and reaching some view points with great panoramas of the Sierra Nevada. Another interesting fact is that you will be crossing indigenous land and will have the chance to meet members of the Kogi tribe. 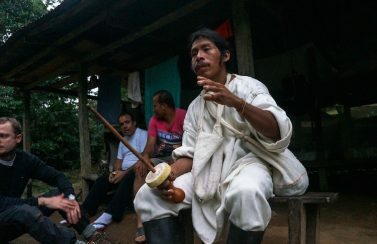 This group is one of the descendents from the Tayronas and it’s the only one in the area that still preserves its traditional habits. 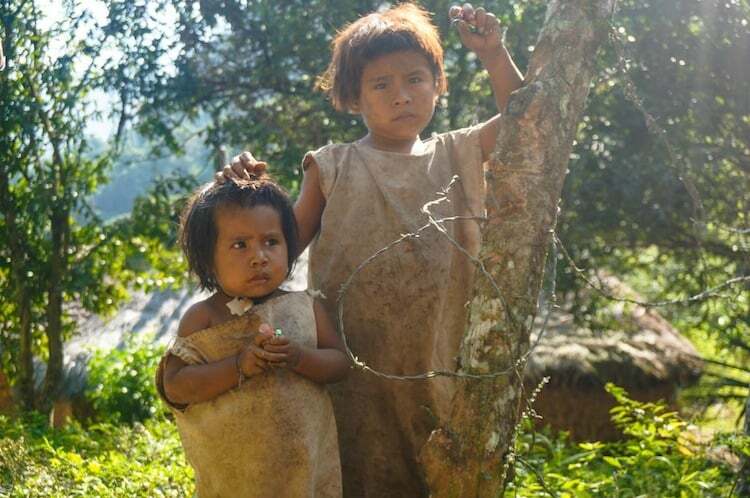 They still live in their wooden-made houses, wear their white traditional dresses and, although they are usually reserved towards outsiders, you can communicate with them in Spanish. 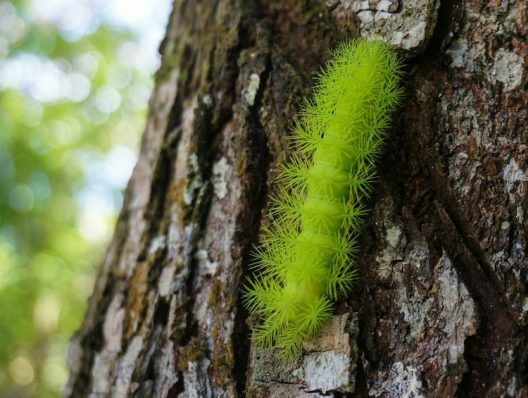 Bring insect repellent, sunblock, good walking shoes and some cash for that well-deserved beer at the end of the day. As you will be sweating a lot (due to the very high humidity), it’s also recommended to bring at least 2-3 t-shirts for the walk. 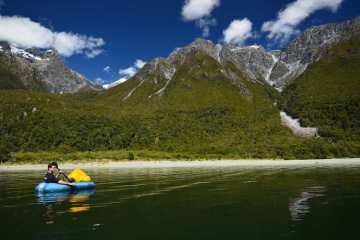 It takes a minimum of 4 days to complete the whole route and back, but there is also a 5-days option (for the same price) which allows you to take it easy and fully enjoy the area and its surroundings at a more relaxed pace. Dry season (between December – April) is the best time to hike the Ciudad Perdida Trek as you will have less chance of rain, less mosquitoes and easier river crossings. 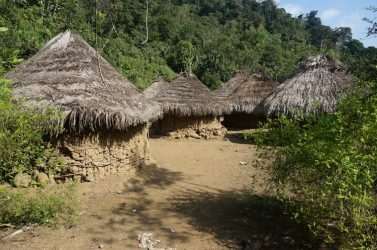 It’s not possible to hike the Ciudad Perdida Trek independently so you will need to go with a company. The tours depart from Santa Marta but you can also get picked up from Taganga at no extra cost. 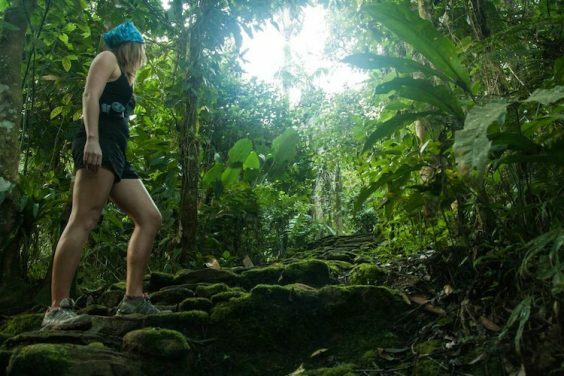 The area the trail transverses is simply stunning: pristine jungle and pure wilderness. Plenty of natural swimming pools to refresh yourself at the end of the day. The chance to see how the kogi indigenous group live these days. You go and come back the same way. 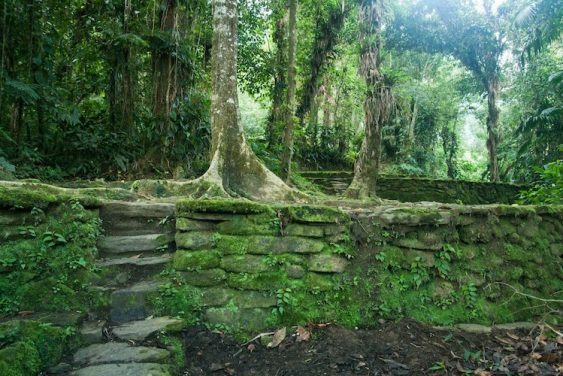 So once you reach the Ciudad Perdida, you have to backtrack all the way to where you started. 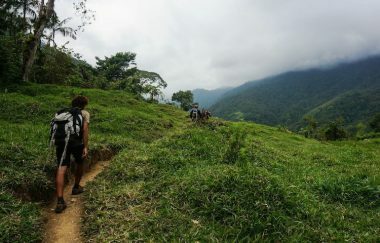 The Ciudad Perdida Trek has been one of the best hikes we’ve done in Latin America. It’s a bit expensive for a hike, but the experience is worth the investment. It’s also in a great location to combine it with other attractions nearby like visiting the beaches of the Tayrona National Park or exploring the streets of beautiful Cartagena de Indias. It’s also a good time now to visit the Lost City, as it’s getting well-known among the travel community and the number of visitors increase every year. It will probably become one of the most popular attractions in Colombia very soon, so go now before it gets too crowded!